In a rushed decision, the already cash strapped Ukrainian Government shelled out over $400,000 to have their foreign minister meet with Donald Trump. 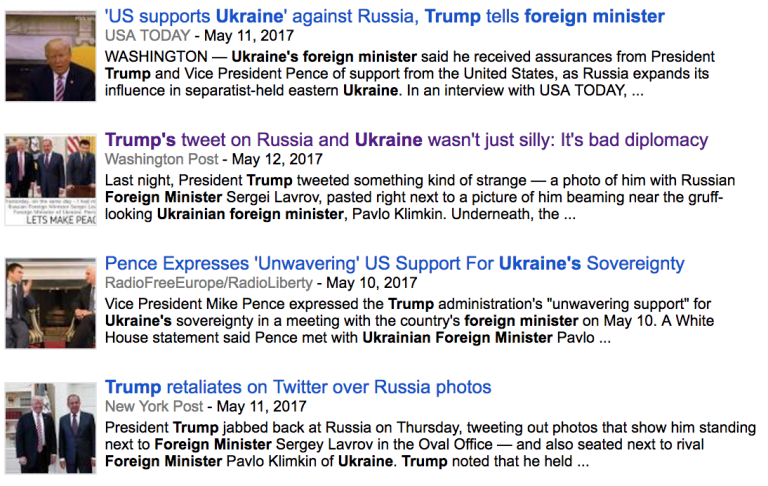 There’s nothing extraordinary about foreign ministers or heads of state meeting with the US President – unless you are Ukrainian and there are traces of corruption. 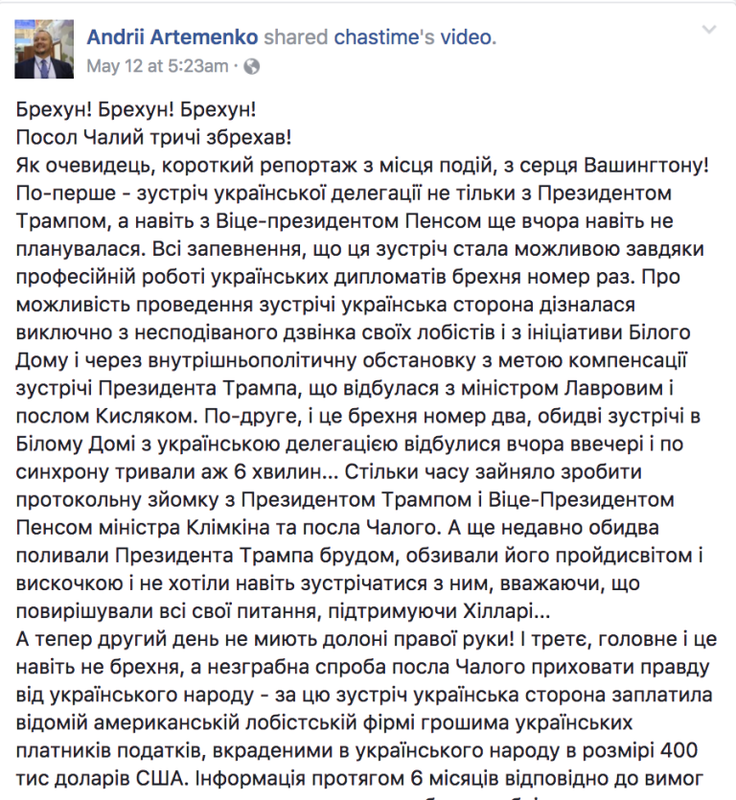 What the mainstream media didn’t even attempt to cover were the allegations brought to light by Ukrainian lawmaker of Andrii Artemenko, who wrote on his Facebook page that the already broke government in Kiev had paid $400,000 to lobbyists DC to organize a meeting between the Ukrainian delegation headed by Klimkin, and Donald Trump as well as Vice President Mike Pence. 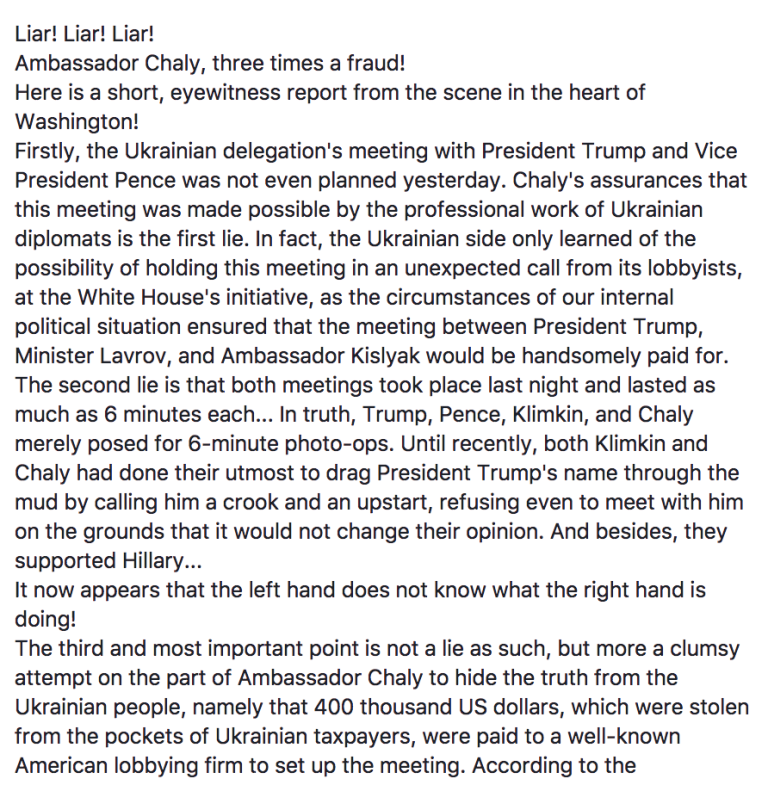 According to the MP, the meeting between Klimkin and Trump was not planned and only lasted six minutes – just enough time to snap a few photos to use as propaganda back home. 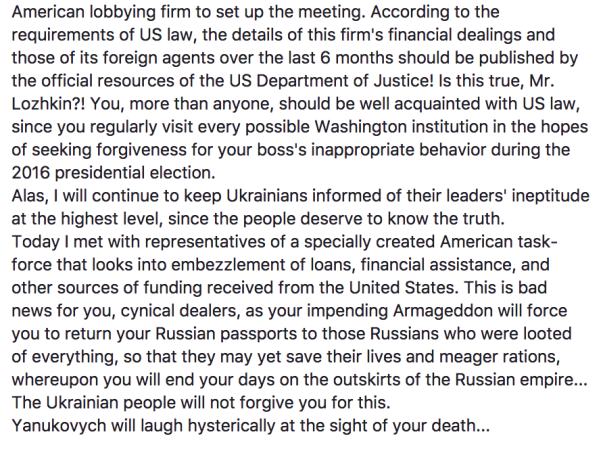 The question remains, why would the Western mainstream leave out this tidbit when covering the Ukraine-Trump meeting? The answer is simple: it doesn’t fit their narrative that the helpless Ukrainians puppets can do no wrong in the eyes of the American people and the world – and continue down the line that Russia is the big bad boogie man. Where Has All The Rubble Gone?